A unique, artisan producer working exclusively with the Pedro Ximénez grape. 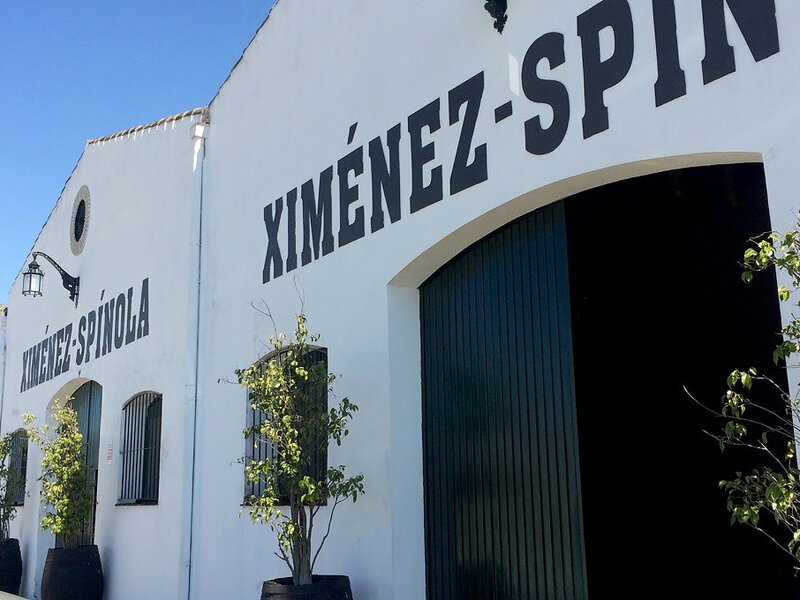 Ximénez-Spínola are a family-owned business who’ve been growing grapes on the outskirts of Jerez since 1729. 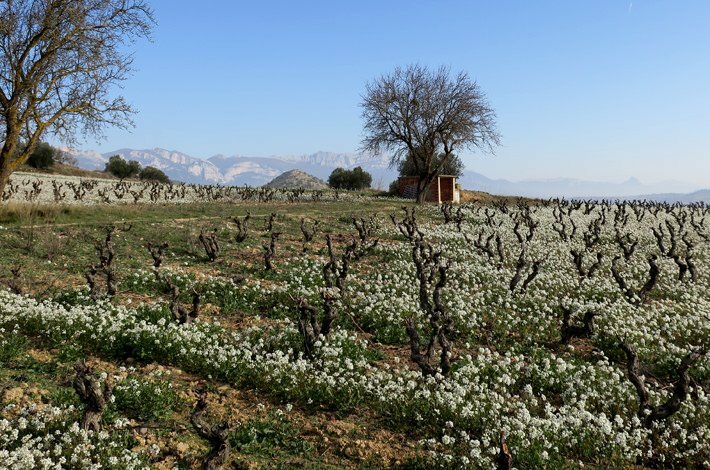 Unlike surrounding bodegas, Ximénez-Spínola works exclusively with the Pedro Ximénez grape variety, using it to craft exceptional dry table wines, brandies, sherries and, of course, barrel aged vinegars. All of their products represent a single-minded drive to produce the highest quality product, regardless of cost. In practice, this means controlling all of the production processes in-house and by hand, from farming their own vineyards and fermenting base wines through to bottling and writing each label by hand. 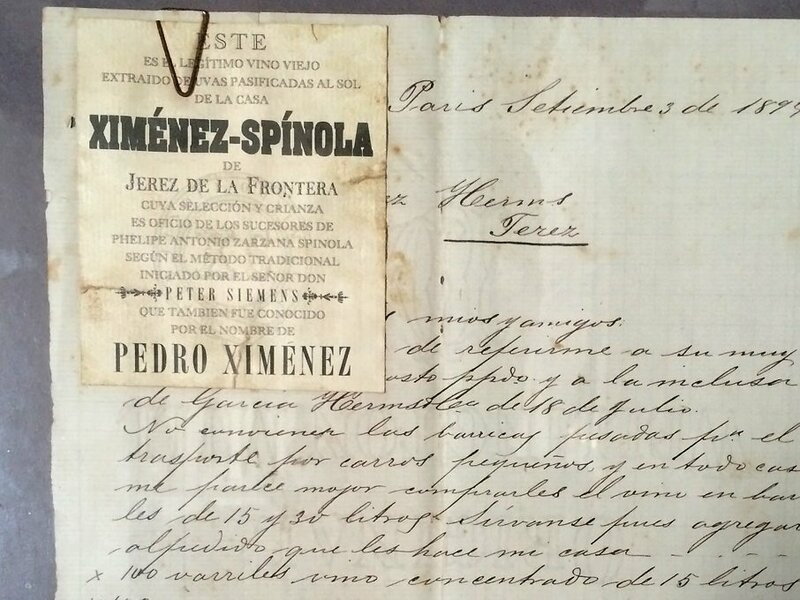 In Jerez, where so much emphasis is on the ageing process, this complete control makes Ximénez-Spínola a unique, artisan producer. At the centre of Jerez is an 11th century Moorish castle, which dominates the hilltop of the town. Dotting the streets immediately around the castle, as if hustling for the highest perch, are the bodegas whose names have come to be synonymous with Sherry. Jerez sits at the furthest inland point of the sherry producing area: the ‘Sherry Triangle’. On the central hill, it’s the exposure to the Mediterranean and Atlantic winds, known as Levante and Poniente, that make the wines produced here so fascinating. The winds bring humidity to the bodegas, where wines gradually age under the cover of flor yeasts. The urban landscape and architecture of each bodega then become a part of the ‘terroir’ of the wines: different orientations and arrangements of windows bring variations in humidity and in each cellars’ exposure to the Poniente or Levante winds. In turn, the growth of the flor in each bodega is different and the distinct style of each house should, if allowed to, reflect the characteristics of its locale. There’s a million things that are missing in this blurb, but Jerez – and more importantly the wine it gives its name to – has too long and too complex a story to cover here. 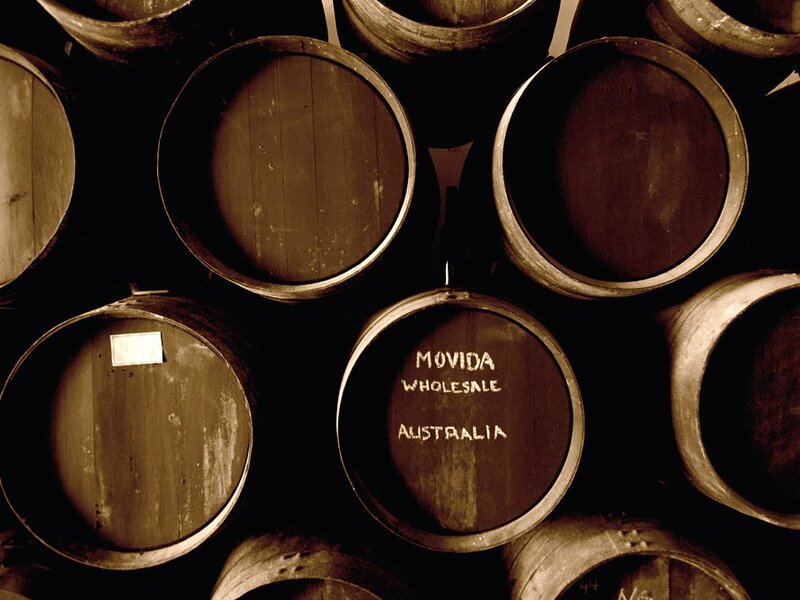 If you’re interested in the wines of Jerez, and we think you should be, shoot us an email and we’ll send you a list of the best books on the wonders that exist in a barrel of Sherry.